early morning sunrise reflection in mist fog rise from flowing river water. 4k00:16Time Lapse in the field with the sunrise in the morning. 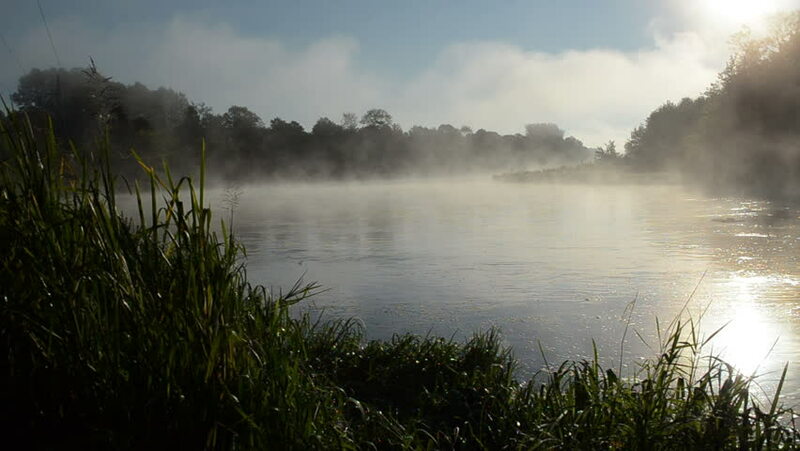 hd00:20Misty dawn on the river. 4k00:13Achensee Lake view with ship liner, lake town and Alps mountains covered with fog, clouds. Spring time, Austria, Tyrol.